Lise Rakner is Professor at the Department of Comparative Politics, University of Bergen. Her research interests cover the fields of Comparative Democratization, with particular emphasis on human rights, electoral politics and political parties in sub-Saharan Africa. Rakner’s work also extents to political economy, with an emphasis on economic reforms, taxation, business associations, budget processes and aid effectiveness. She has conducted a number of governance assessment analyses for international agencies and donor governments . She holds an adjunct position at the Chr. Michelsen Institute (CMI), Bergen. Karl Ove Moene is professor at the Department of Economics, University of Oslo. He is director of ESOP – Centre for the Study of Equality, Social Organization and Performance at the Faculty of Social Sciences, University of Oslo. 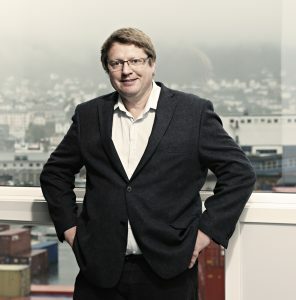 Bertil Tungodden is a professor at the Department of Economics, NHH Norwegian School of Economics. Tungodden is co-director of the research group The Choice Lab and Associated Senior Researcher at Chr. Michelsen Institute (CMI). 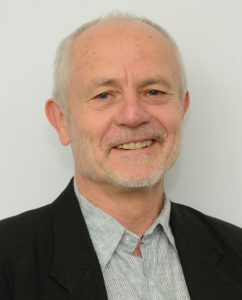 Tungodden has published extensively in international academic journals in economics and philosophy and serves as editor for several international journals. His research interests are experimental and behavioral economics, development economics, distributive justice and social choice theory. 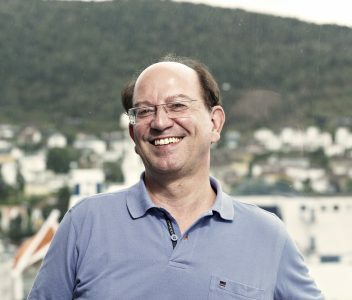 Tungodden will be the director of the new Centre of Excellence “FAIR – Center for Empirical Research on Fairness, Inequality, and Rationality” hosted by NHH. The centre is funded by the Research Council of Norway. Arne Strand has a PhD in Post-war Recovery Studies where he studied coordination of humanitarian assistance in complex emergencies. His research focuses on aid coordination, forced migration and reintegration, peace-building and security sector reform and humanitarian and development assistance. Strand has been team leader of several evaluations and research programmes in and on Afghanistan. He has extensive management experience from NGOs and research institutes, including the PRIO Cyprus Centre, and is currently Director of the U4 Anti-Corruption Resource Centre at CMI. 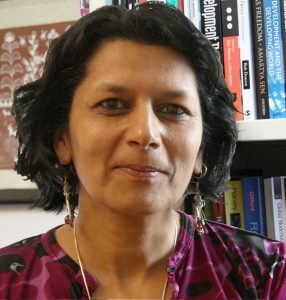 Uma Kothari is Professor of Migration and Postcolonial Studies and former Director of the Global Development Instituteat the University of Manchester in the UK and. She was recently made a Fellow of the Academy of Social Sciences and awarded the Royal Geographical Society’s Busk Medal for her contributions to research on global development. Her work in that field intersects with interests in humanitarianism, migration, refugees and diasporas. Recent projects include an Australian Research Council funded project on International Volunteering and Cosmopolitanism and a Norwegian Research Council project on Perceptions of Climate Change and Migration. Professor Kothari’s current research is on Visual Solidarity and Everyday Humanitarianism. She has published numerous articles and books. Professor Cathrine Brun is Director of the Centre for Development and Emergency Practice (CENDEP) at Oxford Brookes University. Her research interest concerns forced migration as a result of conflict, the theory and practice of humanitarianism and urbanization with a people-centred approach. 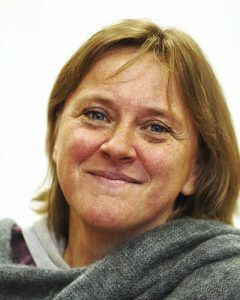 Before joining CENDEP in October 2015, she was a professor in geography at the Norwegian University of Science and Technology. 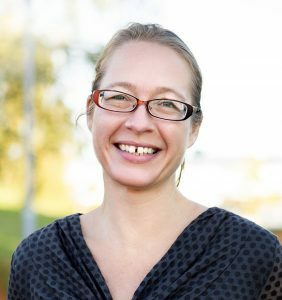 Sigrid Klæboe Jacobsen is co-founder and general manager of Tax Justice Network – Norway. She represents a coalition of European organisations on the board of the Global Alliance For Tax Justice. She is currently a member of the Norwegian government committee investigating the role of tax advisors in multinational companies’ tax dodging. Previously, she was Department Manager of the consultancy firm Holte Consulting. Here, she also served as board member and worked as a consultant on international projects. She holds a master of science from NTNU, The Norwegian University of Science and Technology. Professor Mick Moore is a political economist. He has done extensive field research in Africa and Asia, especially Sri Lanka, Taiwan and India. His broad research interests are in the domestic and international dimensions of good and bad governance in poor countries. He focuses specifically on taxation and governance, and is the founding Chief Executive Officer of the International Centre for Tax and Development. He is also a Professorial Fellow in the Governance Team at the Institute of Development Studies, UK. 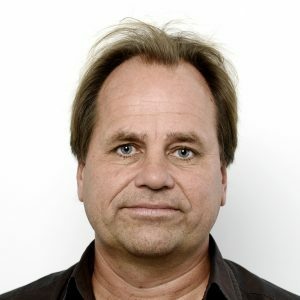 Odd-Helge Fjeldstad is an economist focusing on public financial management, mainly related to tax reform and revenue administration, including tax compliance and evasion, fiscal corruption, capital flight, local government taxation and intragovernmental fiscal relations. Fjeldstad has more than 25 years of experience from research and policy analysis in Eastern and Southern Africa and the Middle East. He has served as director of major multidisciplinary research and capacity building programmes. He has been advisor for African governments on public financial management, and has worked as consultant for bilateral and multilateral development organisations, including ATAF, DFID, Norad, the Norwegian Ministry of Foreign Affairs, OECD, IFC and the World Bank. Fjeldstad is Extraordinary Professor at the African Tax Institute, University of Pretoria, and Senior Fellow of the International Centre for Tax and Development. 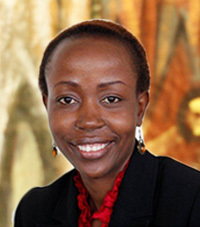 Catherine Ngina Mutava is the Associate Director of the Strathmore Tax Research Centre. She holds a Masters in Laws in International Taxation (LLM) from New York University and a Bachelor of Laws degree from the University of Nairobi. She adds to the centre a wealth of experience having worked as a tax researcher in Netherlands at the International Bureau for Fiscal Documentation (IBFD). As part of her work she was involved in the in depth tax research on tax systems of nine African countries including Kenya, Nigeria, Uganda, Tanzania, Sierra Leone, Gambia, South Sudan, Ethiopia and Liberia. She has worked with KPMG, one of the leading tax firms in the country and has been involved in the set up and running of tax departments for two leading law firms in the country. She is as an author and editor for the IBFD in charge of research and publications covering various countries in Africa. Joyeeta Gupta is professor of environment and development in the global south at the Amsterdam Institute for Social Science Research of the University of Amsterdam and UNESCO-IHE Institute for Water Education in Delft. She was lead author in the Intergovernmental Panel on Climate Change which won the 2007 Nobel Peace Prize with Al Gore and of the Millennium Ecosystem Assessment which won the Zaved Second Prize. She is on the scientific steering committees of international programmes including the Steering Committee of the Global Agricultural Research Partnership (CGIAR) research programme on Forests, Trees and Agroforestry; the Global Water Systems Project and Earth System Governance. 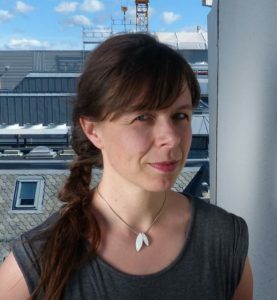 At European level, she is a member of Science Europe’s Scientific Committee for the Social Sciences and of the Joint Programming Initiative – Climate Transdisciplinary Advisory Board in Brussels. Achim Steiner was appointed Administrator of the UN Development Programme (UNDP) in April 2017. He also chairs the UN Development Group, which unites the 32 UN funds, programmes, specialized agencies and other bodies that work to support sustainable development. 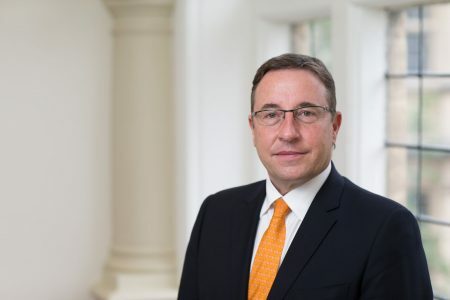 Before taking this post, Achim Steiner was Director of the Oxford Martin School (2016-2017) and served as United Nations Under-Secretary General and Executive Director of the United Nations Environment Programme (2006-2016). He led UNEP through a major reform and transformation process culminating in the UN General Assembly establishing a new UN Environment Assembly in 2014, to foster more effective global environmental cooperation and governance. As Executive Director he pioneered a number of new major initiatives linking economic and environmental transitions such as on the green economy, finance, energy, and resource management. He also served as a member of the UN Secretary General’s Chief Executive Board and chaired the UN System’s High Level Committee on Programmes. 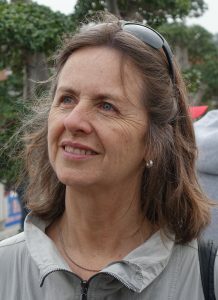 Professor Sue Parnell is an urban geographer in the Department of Environmental and Geographical Sciences at the University of Cape Town (UCT). She has held previous academic positions at Wits University and the University of London (SOAS) and visiting research fellowships from the LSE, Oxford University, Durham University, the British Academy and was a Leverhulme Visiting Professor at University College London. She is the author of over 100 academic papers, 8 edited volumes and 2 co-authored books. She serves on the Editorial boards of many ISI ranked academic journals dealing with urban and development issues.